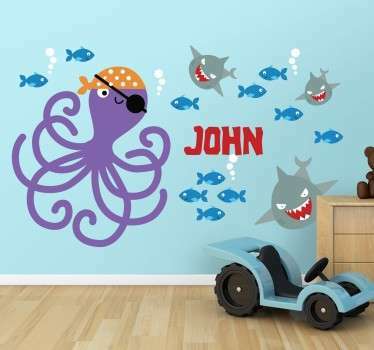 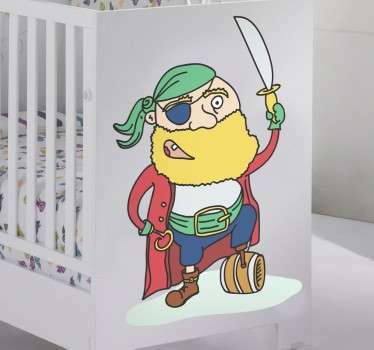 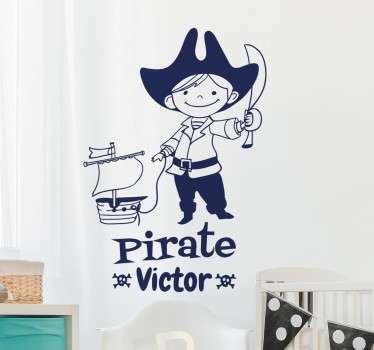 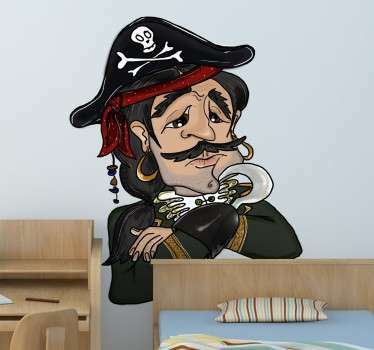 Are you looking for a way to decorate your little one’s bedroom with a cool pirate theme? 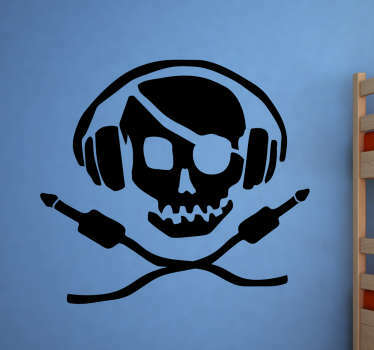 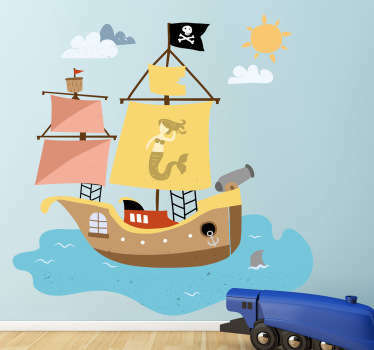 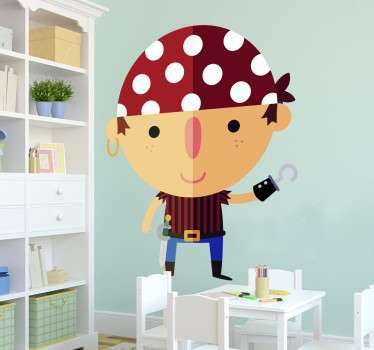 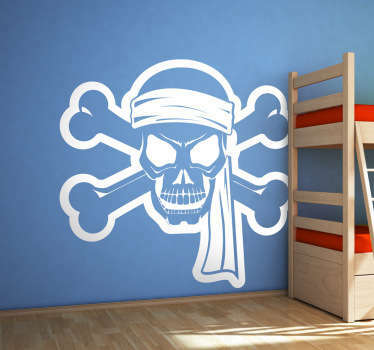 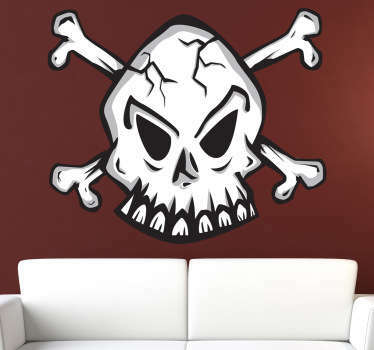 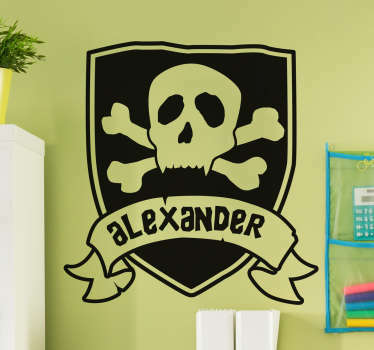 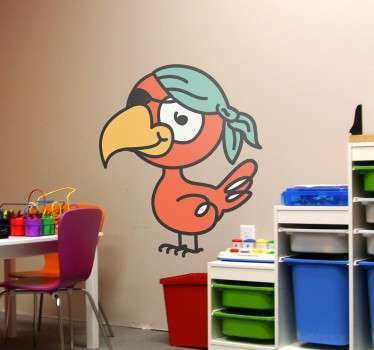 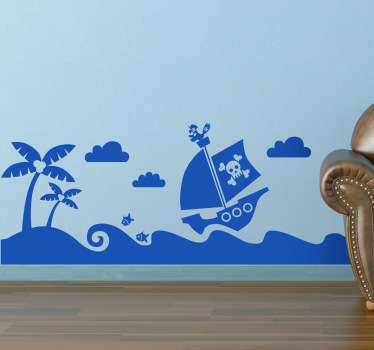 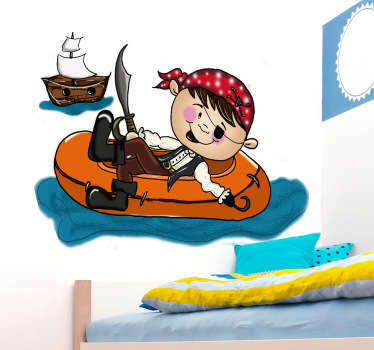 Our great collection of pirate wall art is ideal for achieving this look that kids will love! 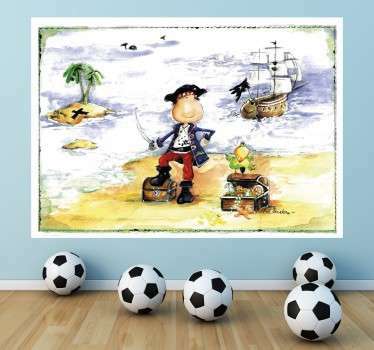 A range of designs of cartoon pirate ships, skull and cross bones, anchors and much more! 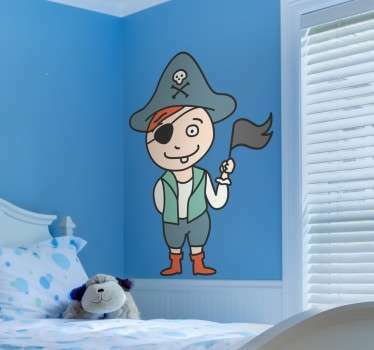 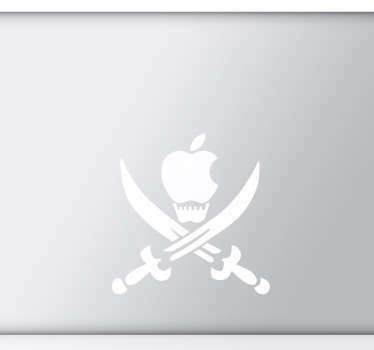 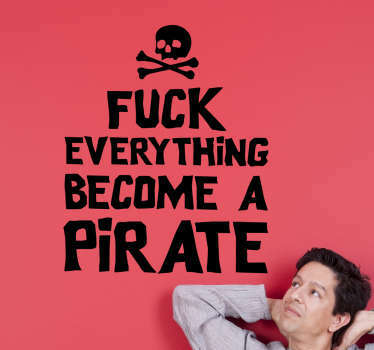 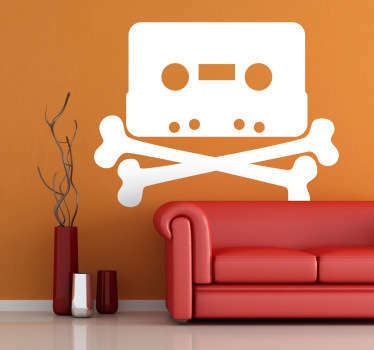 Why not even choose a personalised pirate design to make your spaces more unique and special. 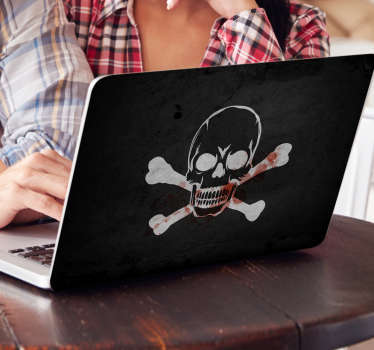 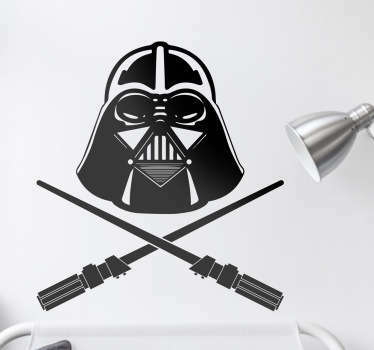 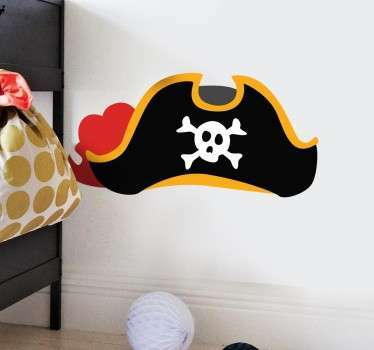 Pirate decor and bedroom accessories have never been easier to use with these easy to apply stickers. 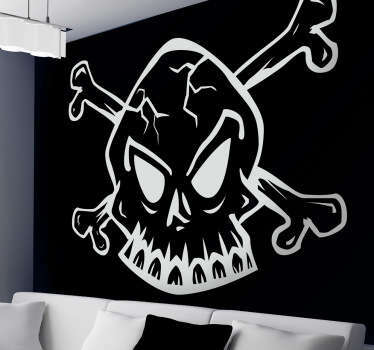 Many sizes and colours available. 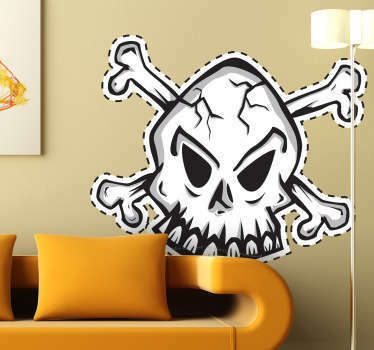 Made from high quality and anti-bubble vinyl.